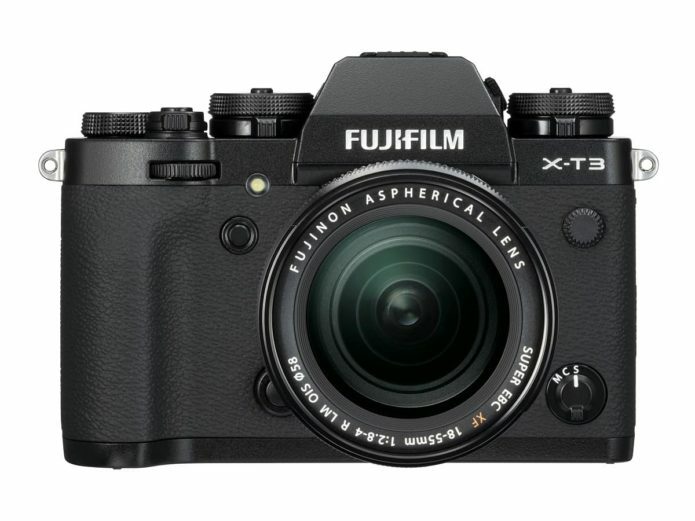 Fujifilm released new firmware updates for FUJIFILM X-T3, and FUJIFILM X-H1 cameras as well as XF 80mm f/2.8 R LM OIS WR Macro lens. New functions include the improvement of in-body image stabilization performance for X-H1, 4K HDR video recording and simultaneous output of Film Simulation / F-Log footage for X-T3. This is version 2.00 firmware for X-T3 and X-H1. You can find the full details of the firmware updates below. As a side note, the X-T3 will get the 4GB record limit removal feature in a future update in late January.